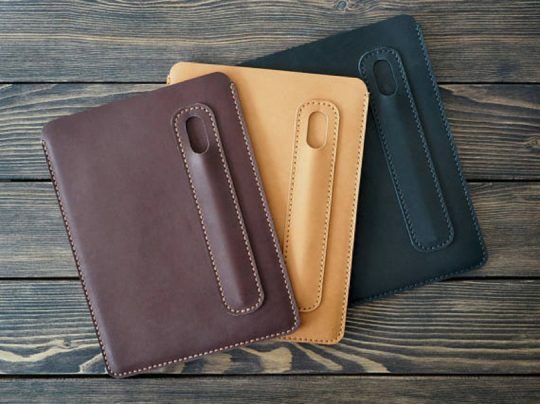 These stunning, attention-catching sleeves for iPad Pro 10.5 and 12.9 are hand-crafted from genuine leather and natural felt. 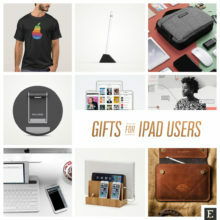 When it comes to iPad accessories, the original ones from Apple were always a benchmark of the highest possible quality. It doesn’t, however, apply to hand-made leather sleeves and cases. Apple’s original sleeve for iPad Pro looks rather boring compared to designs we’ve found on Amazon and Etsy. 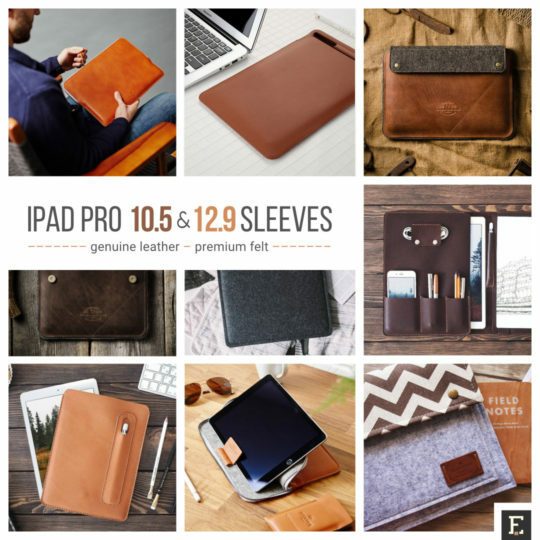 In the list below, you will find the best sleeves for both iPad Pro 10.5 and 12.9. These sleeves provide a different level of functionality, but share the same premium quality of used materials – natural leather and felt. 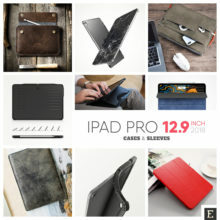 Exploring alternatives to Apple Leather Sleeve will let you realize how many different new options you can choose from. It’s not only about the color, but also the presence and position of Apple Pencil holder, extra pockets, or closing mechanisms. The same with envelope-style leather or felt sleeves. The number of available models is endless, and we had a hard time choosing the best designs. 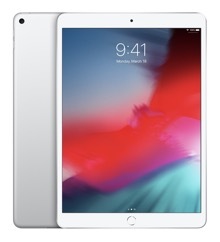 Underneath the list, you will find a table with exact dimensions of all currently available iPad models, as well as a directory of online stores with best iPad cases, sleeves, and accessories. 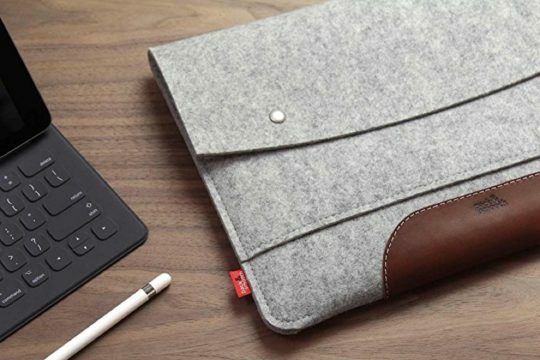 What kind of sleeve do you want to fit your new iPad Pro? 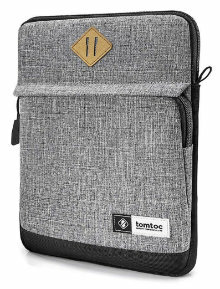 Tomtoc iPad Pro 10.5 Felt and Leather Sleeve. The sleeve beautifully combines the charcoal felt with caramel leather. It’s slim and lightweight, and durable magnets make opening and closing the sleeve a seamless process. 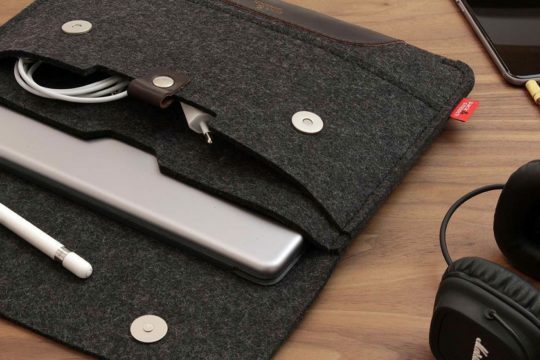 The case features the large back pocket for the iPhone and accessories. 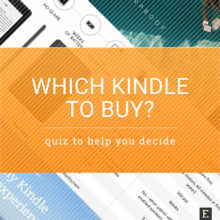 ⇢ Amazon – $16.99. with or without Apple Pen holder. 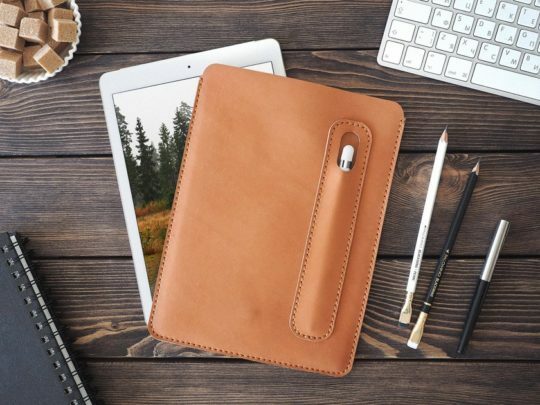 The sleeve is hand-crafted from genuine light brown leather, but you can also find two other color options. You can order to stamp your initials on the front. ⇢ Etsy – $55. 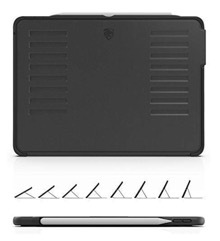 Pack & Smooch iPad Pro 10.5 100% Dark Felt Case Sleeve. 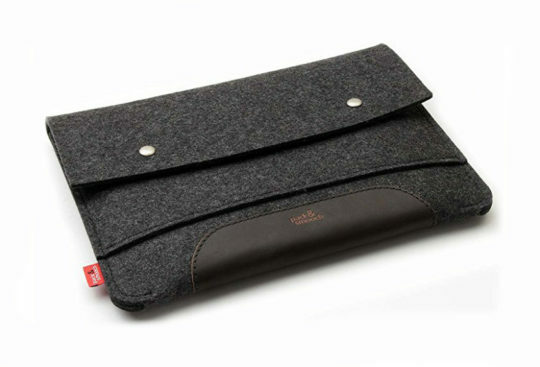 A minimalist felt sleeve from one of our favorite third-party producers of iPad accessories. The Pack & Smooch sleeve is hand-crafted in Germany from 100% finest Merino wool felt in two colors: Gray and Dark Gray. 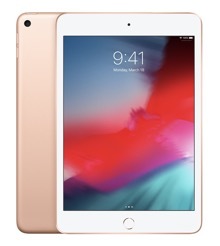 It’s designed to fit iPad Pro 10.5 with Apple Smart Keyboard. There is an extra pocket for earphones, credit cards, and Apple Pencil. 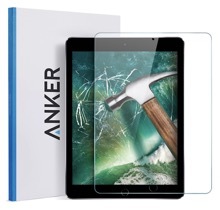 ⇢ Amazon – $69.95. 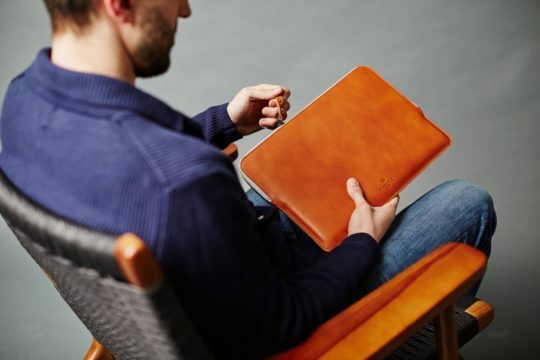 Harper London iPad Pro Leather Folio Sleeve. 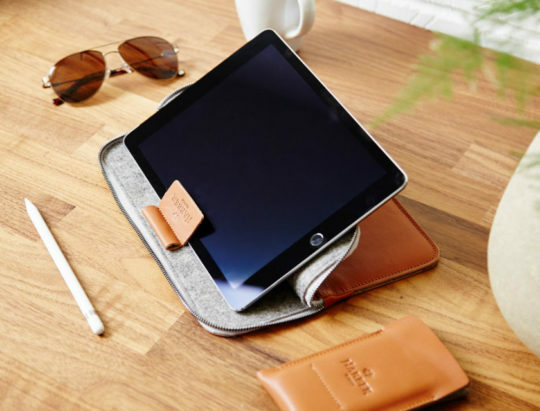 From Harper London comes a beautiful Evo Collection leather sleeve that doubles as a stand. It fits the iPad with or without Smart Keyboard and features Apple Pencil holder. 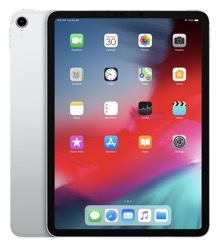 The sleeve is available for both 10.5 and 12.9 iPad Pro tablets. You can choose from three colors. 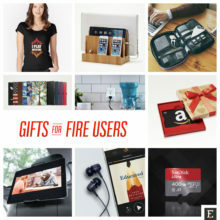 ⇢ Etsy – $109.99. 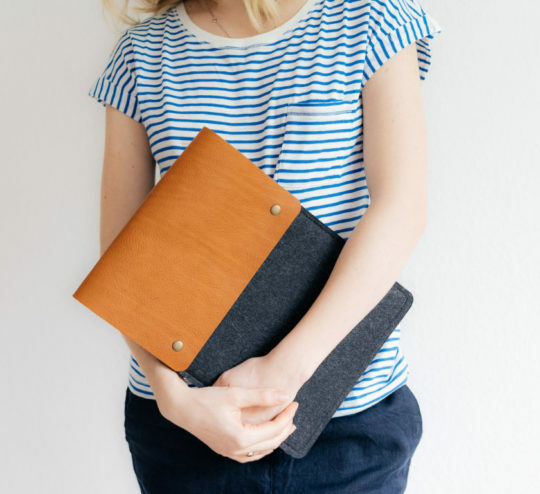 Hand-stitched Leather & Felt Sleeves for iPad Pro 10.5 and 12.9. From RMK Studios come wonderful iPad Pro sleeves in several designs and material combination. All sleeves are hand-cut, hand-cut, and hand-stitched. You can not only choose from a list of available designs but also ask to personalize your favorite one. ⇢ Etsy – from $17. 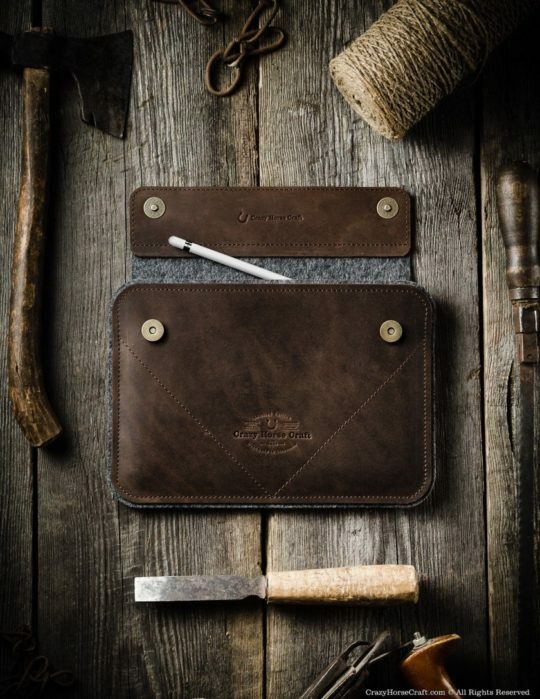 Crazy Horse iPad Pro Leather & Felt Sleeve. You see luxury at its best. The sleeves from Crazy Horse are hand-crafted from classic saddle leather rubbed to give it an antique look. They fit the iPad with the Smart Keyboard attached. 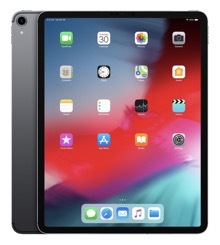 The sleeves are available for both iPad Pro 10.5 and 12.9. You can add your initials or other text on the front side. 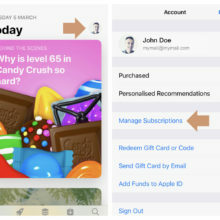 Just type what you need in a message to seller. ⇢ Etsy – $99. Pack & Smooch iPad Pro 12.9 Merino Felt Sleeve. 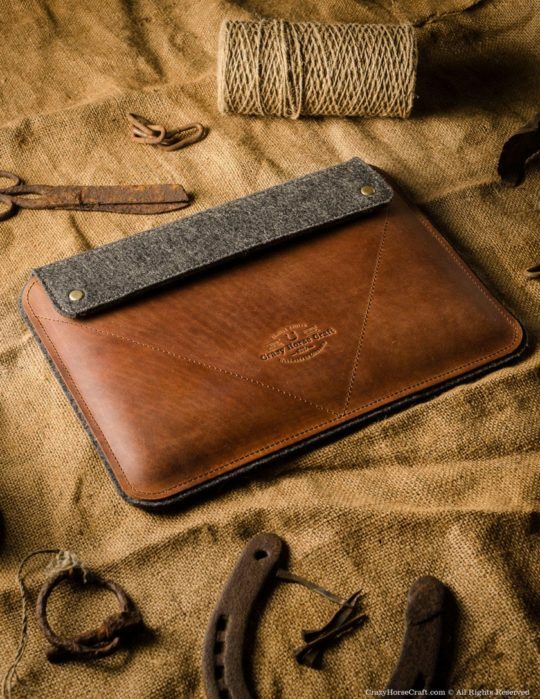 Here is another luxury sleeve hand-crafted in Germany – this time it’s for the 12.9-inch iPad Pro. 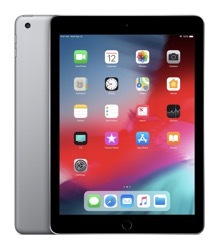 Available in Light and Dark Gray, the sleeve features an extra pocket for documents and a special one for Apple Pencil. 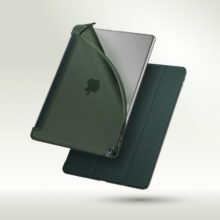 The main compartment will easily fit the iPad with the Smart Cover. ⇢ Amazon – $69.95. 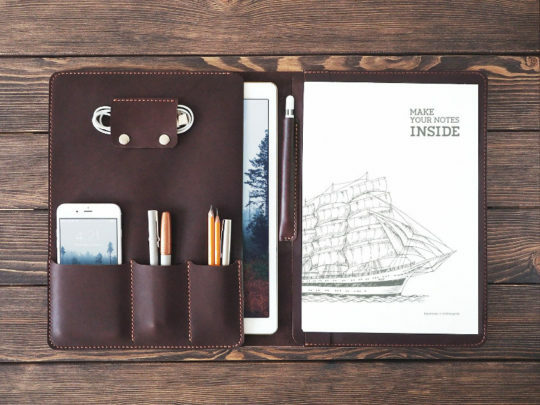 Inside Gift iPad Pro 12.9 Leather Case and Organizer. This genuine leather case is not cheap, but it combines premium quality with advanced functionality. 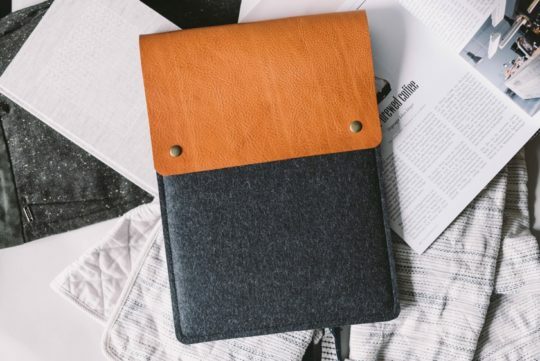 The case has several pockets and compartments to fit not only the iPad and its accessories, but also a notebook and other personal items. You can to have it with the Apple Pencil holder, and ask to stamp the text on front. 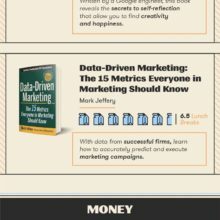 ⇢ Etsy – $157. 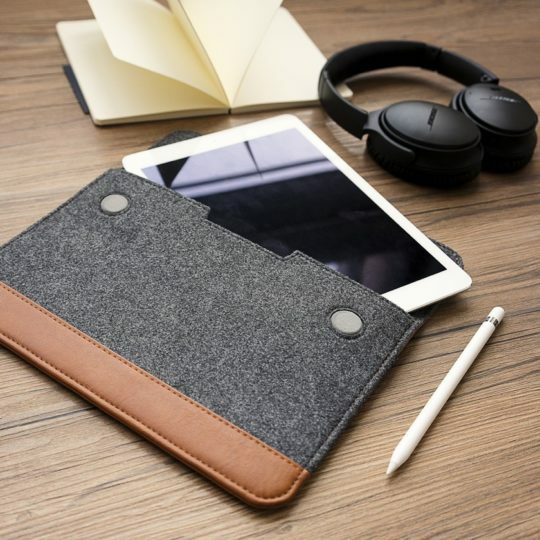 This stylish sleeve for iPad Pro 12.9 combines Italian vegetable tanned leather and water-repellent premium wool felt. ⇢ Etsy – $89.99. Pop Smart iPad Pro 10.5 Sleeve with Apple Pencil Holder. If all you are looking for is a reasonably-priced alternative to Apple’s original leather sleeve, check out the series of sleeves from Pop Smart. The sleeves are made of faux leather and are available in five colors, including Brown, Pink, and Navy. ⇢ Amazon – $18.99 . Stylus Sling Apple Pencil Holder with USB Adapter Pocket. If you love the sleeve which doesn’t have the holder for Apple Pencil, remember that you can always buy such a holder separately. 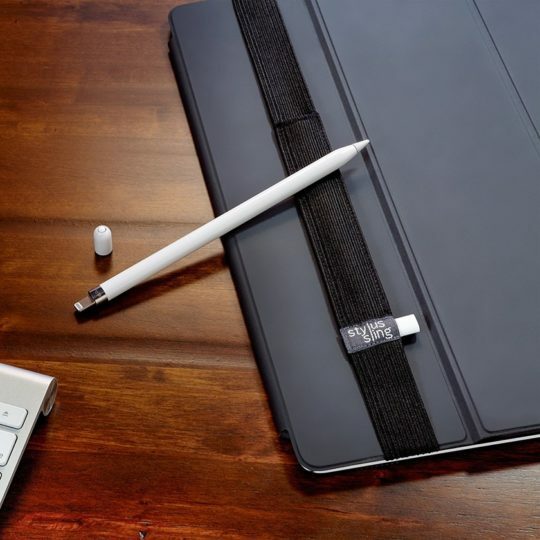 The one from Stylus Sling does not only give you a flexibility of holding the pen but provides adapter pocket that keeps the USB adapter firmly attached. 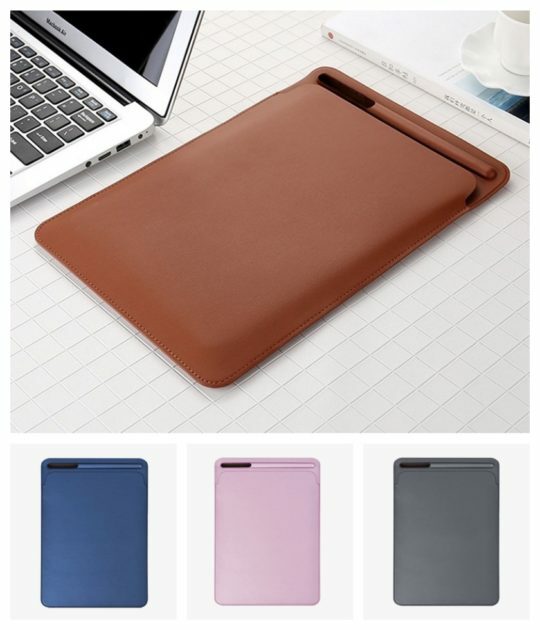 The holder can be bought for both iPad pro 10.5 and 12.9. ⇢ Amazon – $24.99. 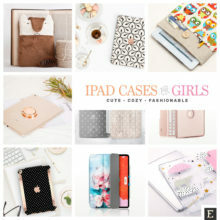 Where can I buy iPad cases and covers? 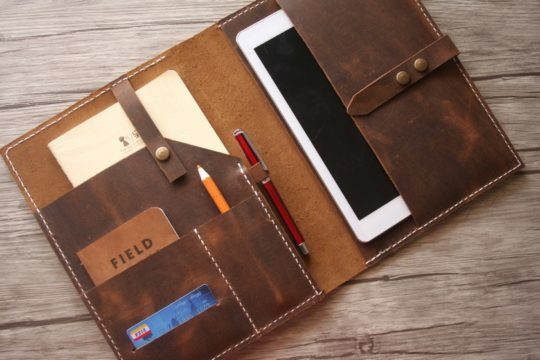 Have you found the iPad case or sleeve that perfectly suits your needs? 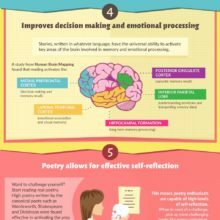 If not, make sure to explore these sites for more recommendations. 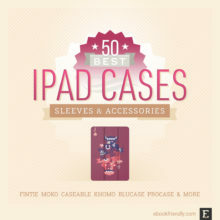 Amazon – the best site to find alternatives for the original iPad case. There are currently almost 9 million results for a search phrase “iPad case.” It’s a good destination if you are looking for third-party cases and sleeves – in a lot more color variants. eBay – when you’ll go through the branded cases on Amazon, you’ll find out that many covers have a quite similar construction, and differ only in colors. On eBay, you can find the similar cases. 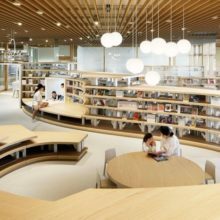 Most of them are unbranded, and that means you’ll be able to buy them for a lower – sometimes much lower – price. 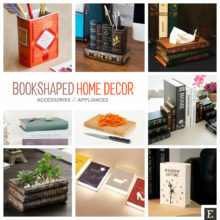 Etsy – this is our favorite marketplace for hand-crafted items. 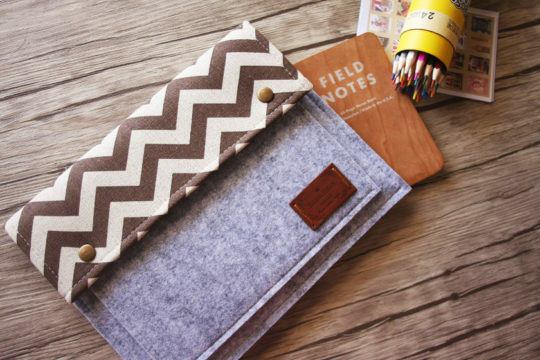 You’ll find here tons of beautiful iPad sleeves and covers. Many of these cases can be customized to your needs. If you want to get a unique, insanely cute sleeve – look no further than Etsy.